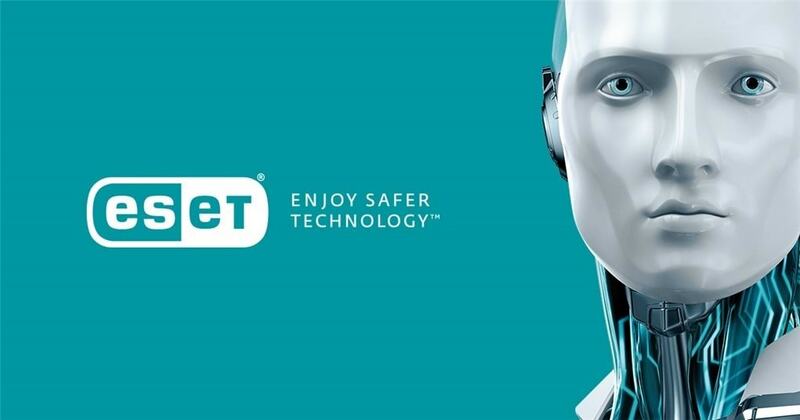 ESET NOD32 Antivirus Review – ESET NOD32 is one of the most popular antiviruses out there in the market (I used their NOD32 v4 back in 2009 and also reviewed the Smart Security Suite), and quite popular here in Australia that it even has a local support in Sydney. What I liked about NOD32 was its small footprint in the system (i.e not slowing down my computer), simple and modern interface, and the ample of protection it brought. 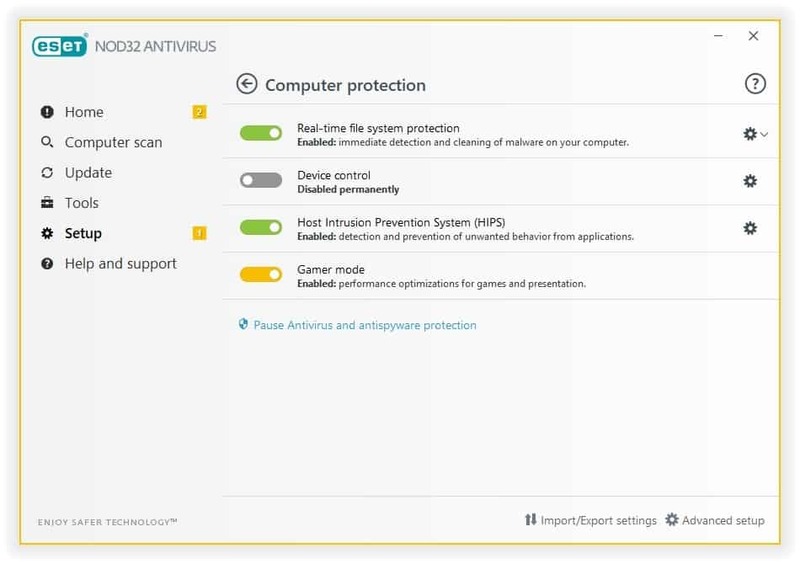 Almost a decade later, I’m happy to see that ESET NOD32 (2018 Edition) still maintains all the things I loved before, yet still on top of the security game to protect your computer against viruses, malware, and other nasty surprises. ESET itself offers a few different security solutions: Smart Security Premium, Internet Security, and NOD32 Antivirus. 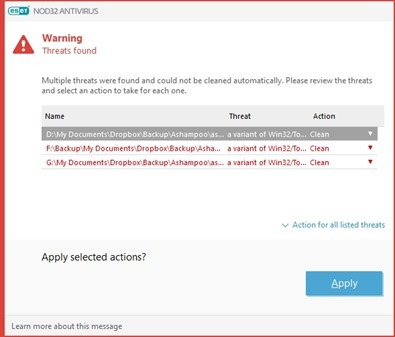 If you already have your own password manager and don’t need the full protection package because you are quite a computer literate, NOD32 Antivirus is the way to go. antivirus & antispyware: the core of the software; protects you from malicious viruses, worms, etc. anti-phishing: protects against fake websites such as dodgy sites pretending to be your bank and wants you to log in using your online banking credentials. ransomware shield: blocks malware that works by locking you out and then asking you to pay money to unlock your own data. UEFI scanner (new in 2018): protects from threats against your underlying system level, before you even start Windows. Cloud powered scanning: using ESET Live Grid® file reputation database to quickly whitelist or stop known threats based on reputation. Installation is pretty straight-forward and thankfully does not require ticking many complicated options which may deter non-computer literate person from using the software. Even when a threat is found, NOD32 offers quite a simple explanation so you can take actions on your own, or just follow the recommended action to take. For most users, all things are done after you complete the installation. NOD32 sits there on your PC with its default settings, protecting you as you browse the web, install new stuffs, or when you insert a USB flash drive. For advanced users, there are a few more settings that you can change and drill into if you wish. However, most people just want the software to protect them from threats as seamless as possible and NOD32 does just that. 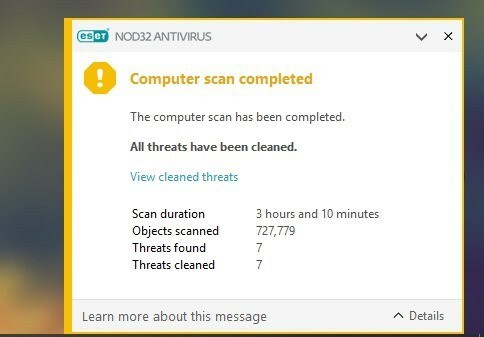 The program will do a full scan of your whole computer for the first time when your PC is running idle and shows you the report of its findings. It has found a threat in my computer from an Ashampoo Burning software installation file I had many years ago (quite surprising), which didn’t get picked up by Windows Defender and the latest Kaspersky. One of the reasons that deter me from having an extra antivirus installed in my system is performance. I play online competitive games daily (Overwatch) and do not want anything that slows my system down. 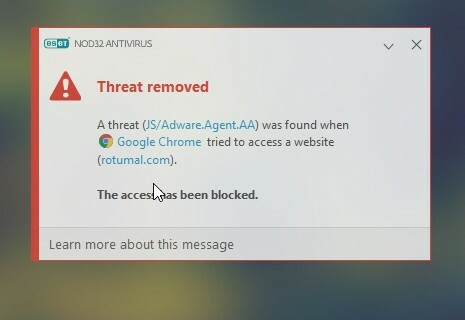 Thankfully, as mentioned earlier, NOD32 antivirus really has a small system footprint that I’ve never even realised it’s even there in the background. My windows startup time stays the same, and I’ve never felt things get slower when I’m doing photo editing or playing games. I often get a high DPC latency issue in this computer (thanks to the ASUS motherboard), but thankfully NOD32 does not contribute to that. There’s a “Gamer Mode” which makes NOD32 switches to silent mode if any program is run in full-screen (such as games). NOD32 updates and notifications are also postponed to save resources and bandwidth. ESET NOD32 (2018) is simple to install, is not a resource hog, and offers crucial protections for your PC. It works silently in the background and only lets you know when an action is required, or when it finds something. With NOD32 installed in your system, you’ll feel (and be) safer while you browse the web, insert a friend’s USB flash drive on your PC, or even when new threats arise. It’ll definitely protect your PC much better than the standard Windows Defender.